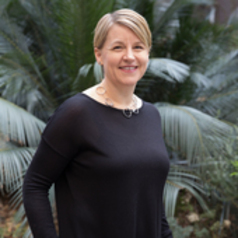 Rebecca Wickes is an Associate Professor in Criminology at the School of Social Science and the Director for the Monash Migration and Inclusion Centre at Monash University. She is the lead investigator of the Australian Community Capacity Study, a multi-million, multisite, longitudinal study of place. Dr. Wickes’ research focuses on demographic changes in urban communities and their influence on social relationships, community regulation, victimisation, crime and disorder over time.